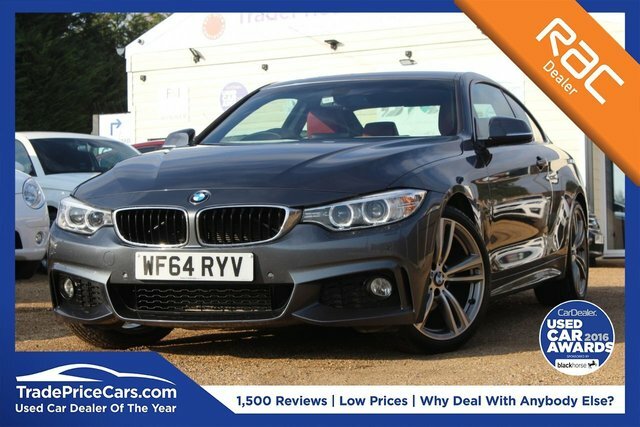 BMW is a brand famous for combining effortless performance with refined styling, and having produced numerous vehicles capable of raising a smile at speed, the manufacturer has become one of the most popular in the motor industry. 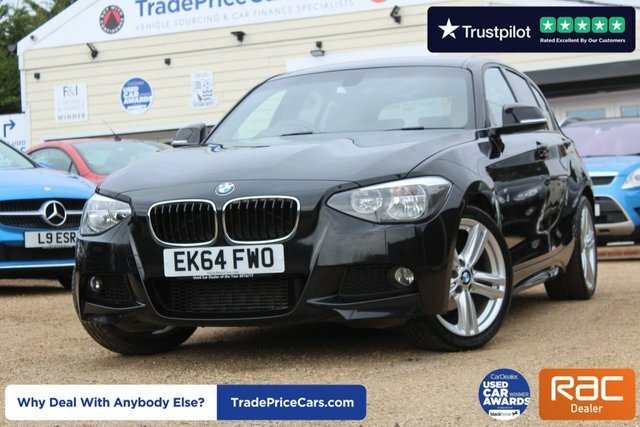 With BMW, there are plenty of styles and designs to choose from, whether you need a compact family hatchback or even a sporty saloon with a refined drive. 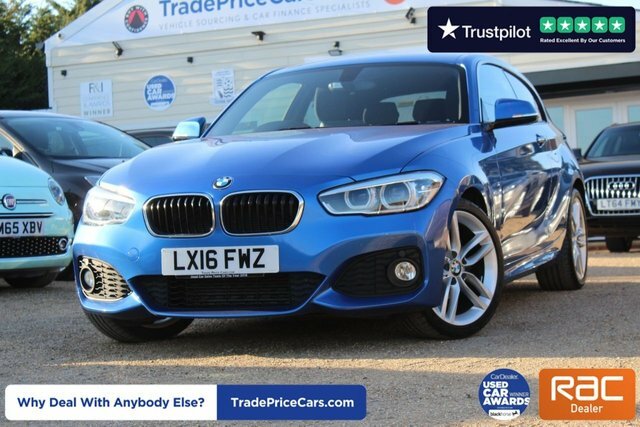 For the best deal on a used BMW in Essex, make your way to Trade Price Cars or get in touch with us through our website for more information. We pride ourselves in easing the daunting process of buying a vehicle, providing the highest standard of customer service and care. 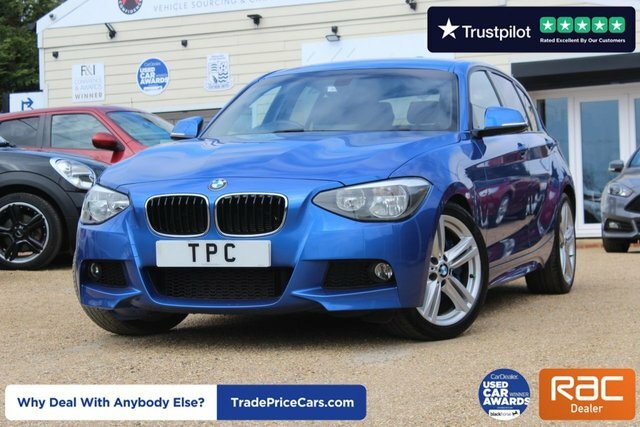 You don't even have to leave the comfort of your own home when you buy a used BMW from Trade Price Cars, simply let us know which model you want to buy, place a small holding deposit on it and once it's all sorted on your part, we will arrange for your BMW to be delivered to your home!